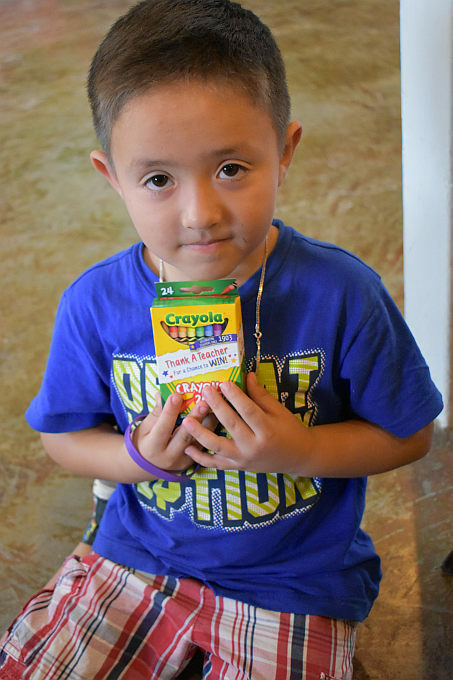 We welcomed a medical team from Calvary Albuquerque in July for a weekend of wellness. Dr. Jen and her amazing team spent an entire weekend doing checkups on people of all ages and provided much needed medical attention. These free clinics are such a blessing to a community who normally go without basic checkups. 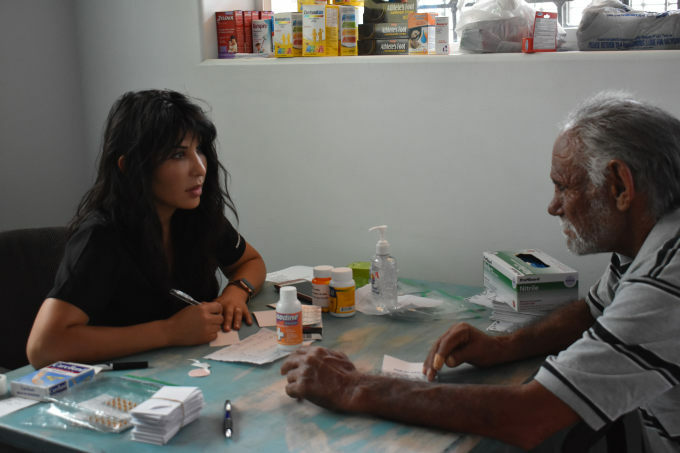 The people who attended also received the medication they needed. In addition to providing medical attention to our local neighborhood, we were also able to donate supplies to three local hospitals in Juarez. Many of the hospitals run by the government are in dire need of supplies. These hospitals operate within a very limited budget. They are overcrowded with many patients not even given a room, but instead line the hallways. The medical supplies that we receive come from the generosity of people like you, in The United States. 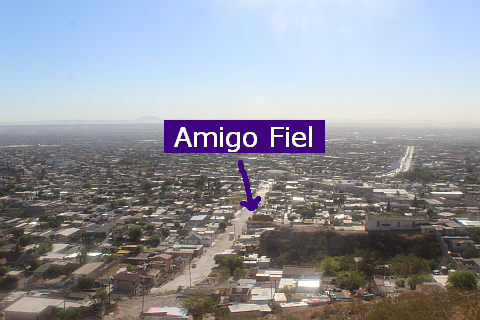 We are always humbled when we look at the intention we started Amigo Fiel with and how it has grown and evolved over the years to have a greater reach in our community. God has been incredibly faithful in allowing our cup to“runeth over”. We use everything that He has given us to bless others. This concept of blessing others with what we have been given has been something that we strive to do day after day, year after year. Even when Amigo Fiel started 25 years ago, that in itself was God working through Carlos to bless others with what he had been given in America. He had found eternal life through Jesus, he had been blessed with his own business, and in turn he started to use those resources to reach the city he grew up in. We are all able to bless others with what we have been given, and it doesn’t always mean financial blessings. You can bless people with kindness or by lending a hand. Or even just by being others oriented. Life is about giving dear friends. 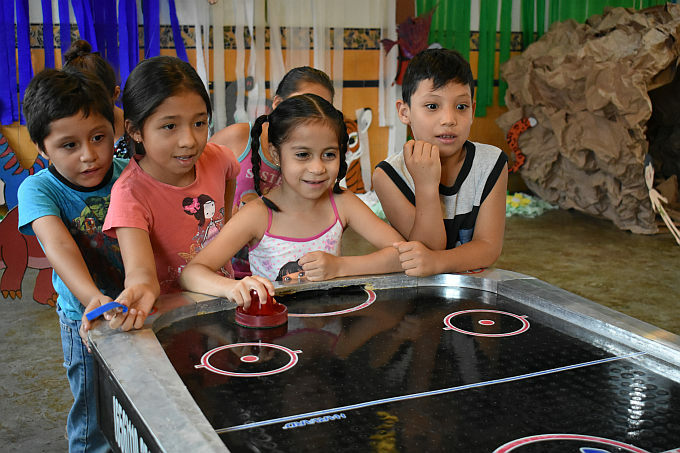 Enjoying play time at vacation bible school with a little foosball. 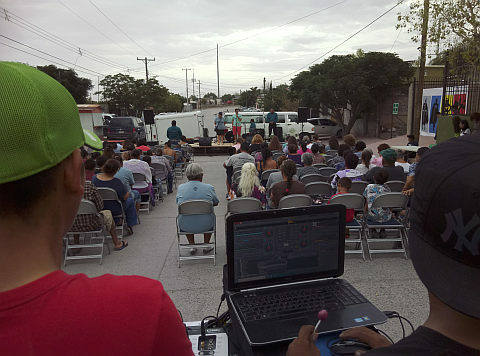 We had three evangelistic outdoor concerts this year. 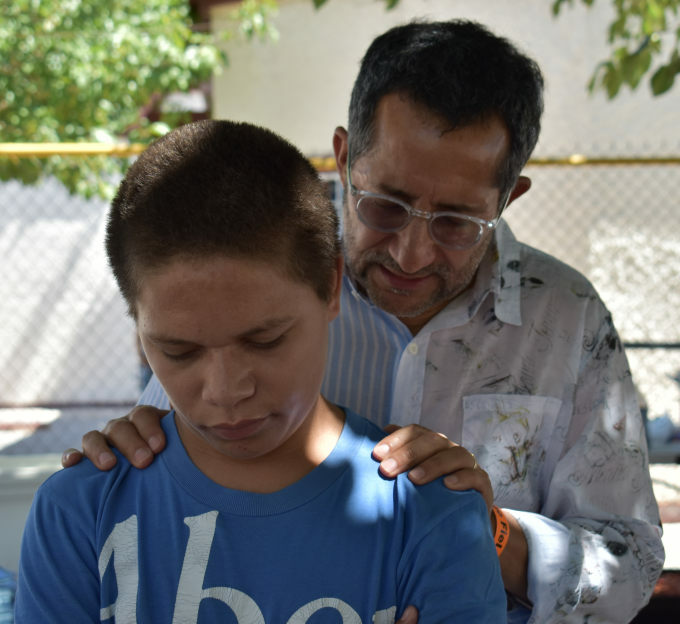 Carlos praying for Jesus Manuel, who got baptized in August. 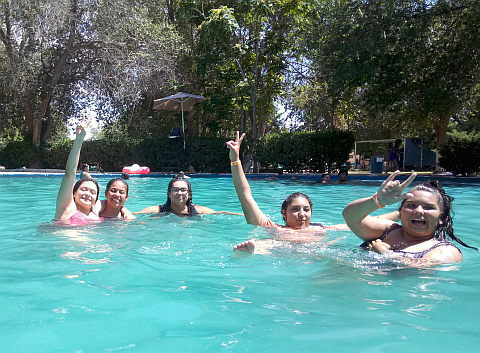 The youth group snuck away to the pool one hot day in July. Please keep Amigo Fiel in your constant prayers. The drug related violence has started again in our neighborhood, with many of the young men who grew up at AF being targeted. We lost seven young men in a three week period. As we were reeling from the news of these deaths all we could think was “why?” Why were these young men targeted? Why didn’t they stay off that path? 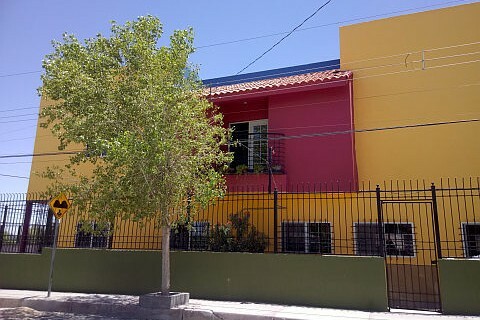 Many times the choices for advancing or making money can be so limited in these neighborhoods. Where our role models are pastors, police officers, and firemen, theirs are the drug lords in their neighborhood. They live a flashy life and seem to have power and money, two things that there never seems to be enough of. The young men who were killed and the remaining on the hit list are just pawns in a giant territory war that is beginning to erupt again. Some are kidnapped and tortured because of association with someone that is involved. There is always room for grace and our prayer is that somehow the remaining young men on this hit list will find safety and genuinely turn their life around. Pray for these cartels. They are taught to be ruthless. Pray for their salvation. We know how God can take a “ruined” life and turn it around. Another highlight of our summer was the incredibly generous donation of baseball gear that went to help local teams. This donation was a huge blessing to these teams who otherwise cannot afford new or current equipment. These local teams serve as a way to keep kids and young adults off the streets and away from cartel involvement. Thank you!  E-mail us at info@amigofiel.org if you feel there is something you’d like to contribute to Amigo Fiel, whether that’s through time, money, donations of goods/services, or prayer. We’d love to hear from you! As always, thank you for keeping our team in your prayers. 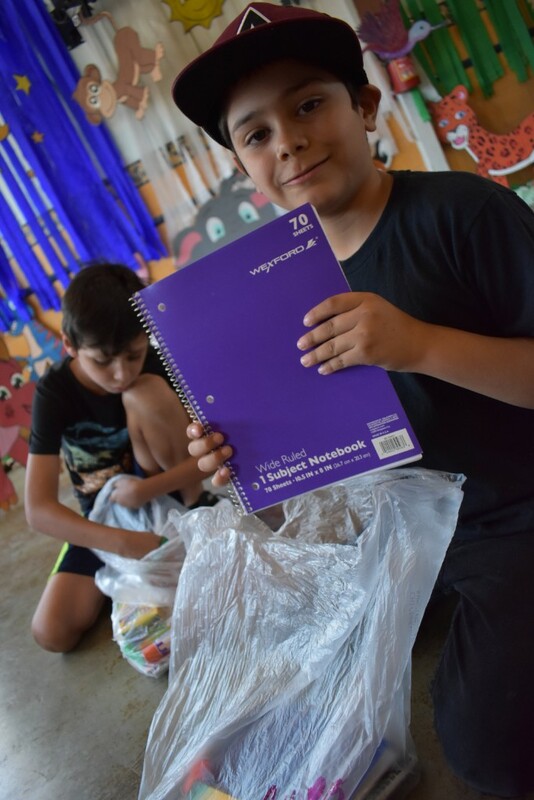 AND thank you to everyone who donated school supplies! The kids were so thrilled and ready for their new school year. The generosity we receive constantly amazes us. God always provides exceedingly and abundantly! We loved seeing so many of you on your summer mission trips. We hope every single one of you have an amazing rest of the year and that holidays don’t sneak up on you too quickly! Copyright © 2018 Equipping the Saints, All rights reserved.